A rich cream for styling curls and achieving natural hair movement with exceptional shine. 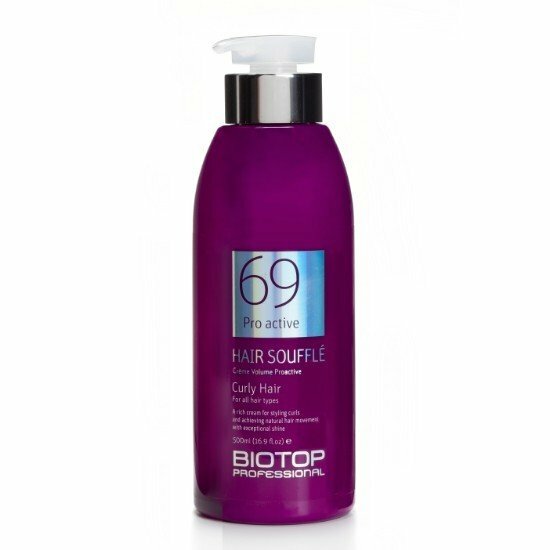 Its non-sticky formula provides hair with flexible, bouncy curls. Easy to use – the curls form themselves; no need to use a hairdryer or rollers (500ml).